PayPal Here is a cloud based merchant facility with no ongoing fees or minimum spends. It operates natively in multicurrency with is great for exporters and integrates with Xero & Quickbooks Online making it a useful option for processing credit card transactions. PayPal is one of the most recognised online wallet systems in Australia which the majority of Australian adults having a PayPal account. However, PayPal Here does not rely on your customers having a PayPal account and instead is designed as a low cost alternative to traditional bank issued merchant facilities. 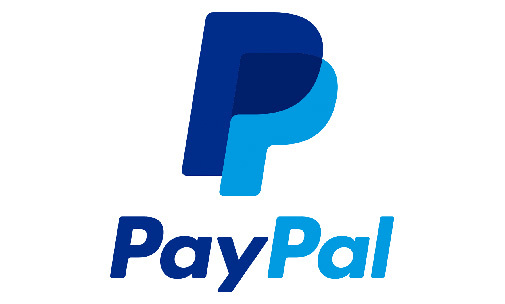 PayPal Here has no ongoing monthly fees, equipment fees or minimum spends making the product very competitive compared to traditional bank facilities. PayPal Here is an App based system so you can have employees process customer card transaction from anywhere in the world. It is also able to handle multiple currencies allowing export firms to deal in their customers local currency without complication. PayPal also provides web based payment portals that can be embedded in your existing website. PayPal integrates directly with Xero & Quickbooks Online avoiding potential manual duplication of effort. Remember, PayPal Here is not right for every business. Our team of accredited specialists will work with you to find the add on products that are right for your business. Like everything in life, it is not a one size fits all and we don’t push any particular products onto our clients! Want to learn more about PayPal Here or other mobile merchant facilities? Contact us today for a no obligation coffee and chat.